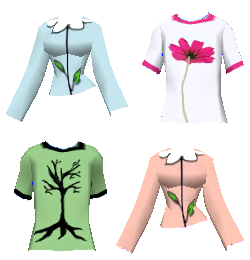 To celebrate Easter Sunday, this week’s featured items are clothing and furniture that have Easter and spring themes. This list has flowered hats, dresses, shirts, couches, and beds. Check out the featured clothes for Easter — the casual Easter and bunny mascot outfits! There’s also the picnic set (table and bench) for those who want to have an outdoor/picnic theme in their room or lobby. Let’s hop around town and celebrate the holiday with these items. Staying healthy is quite a big deal for our dear Socians. This round has shown how some players try to be unique and fun with their daily exercise and sports activities. Read more to see the winners of our previous Image Contest round — Healthy Body, Healthy Mind! Let’s greet the new season with style, with SocioTown’s newest Fashion Contest — Spring Edition! I may pick a couple of winners. Runner-up(s) will receive 50 SoBucks, and the grand winner(s) will get 100 SoBucks. All winners will be featured in the blog and will get surprise gifts from Trendiiz or Gee-Cue. Deadline will be on April 6, 2013. Banner image courtesy of previous Image Contest winner Christy10 and her partner Supernemesis. To the current participants, good luck and have fun with your entries. Spring is finally here~! Spring is here! What better time to post a Couples Corner feature article than now? We’ve already picked one couple for an interview, so check your emails for a message from me. If you agree to be featured, I’ll be sending the questions for the interview right away. For other Socians, what questions would you like to ask for the lovely couple? Share them below as a comment and I’ll include it in the interview. There were technical problems yesterday, so this is posted a bit late. But if you visited the shops yesterday, then you probably saw the Monday items featured in this list in the shops. To view the images in a bigger size, simply click it. For requests and item inquiries, you can post a comment in this blog post. Enjoy! 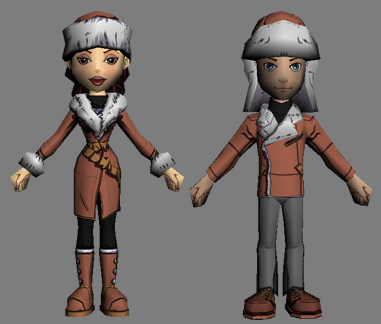 Fluffy and warm, cozy and fashionable — these are one of the upcoming outfits this 2013: faux fur-trimmed coats and hats! Be stylish while you keep yourself warm from any chilly weather with this new set of outfits. More information will be released soon, so watch out for these. 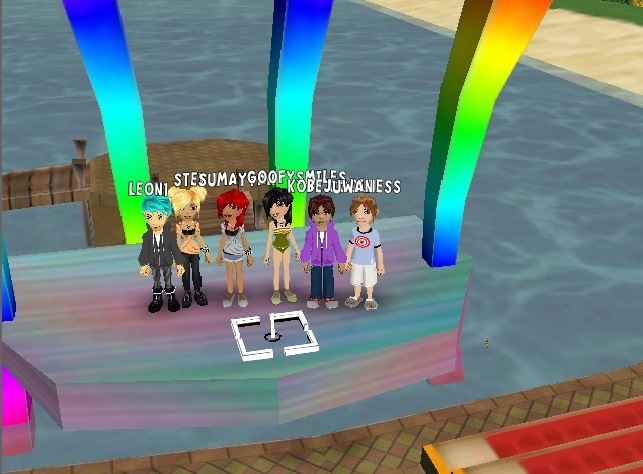 The boat race organized by Junior Game Guide Kobejuwan was a complete success! Here is his report below. Wow, congratulations everyone! It sure seemed like so much fun. Good job, Kobejuwan and to everyone who joined the race. In SocioTown, everyone is conscious about their health. There are activities like boxing, racing, and jogging to keep one’s Socian in shape and ready for any sports activities. You can also send it through the discussion area/forums like this. Winner(s) will get 100 SoBucks and a surprise gift from Trendiiz or Gee-Cue. The credits of the image used in the banner above goes to Cloudy12. Thanks Cloudy! 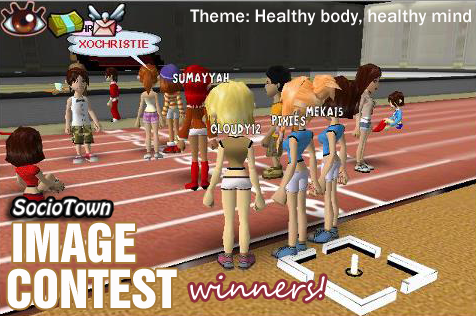 If you enjoy being healthy in SocioTown, why not take a screenshot during your daily exercise? Good luck and have fun!